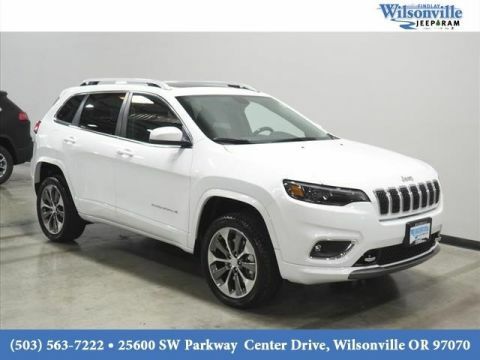 For an SUV with all the power and versatility of a Jeep, look no further than the Jeep Cherokee . 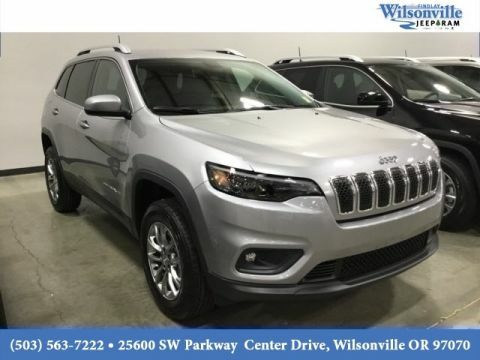 With its powerful V6 engine option and impressive 4,500-pound max towing capacity, the Cherokee has capability to tackle just about any task. 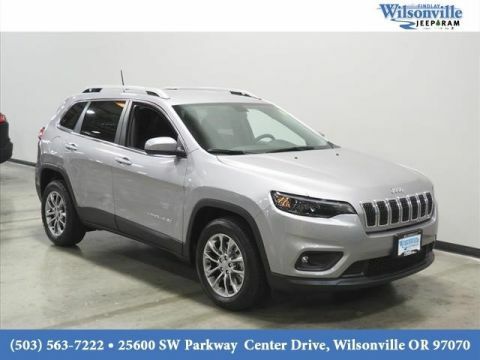 But what you may not expect is just how comfortably appointed the new Jeep Cherokee interior is, making it as enjoyable as it is capable. 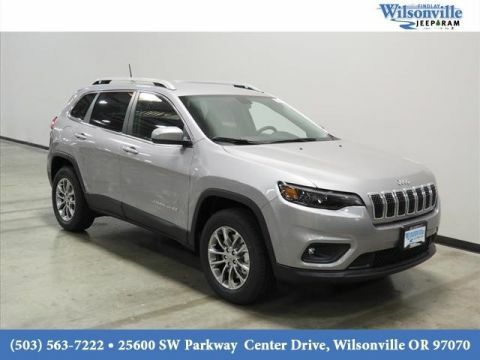 It’s also fully-loaded with high-tech features like the UConnect infotainment system. Take a look at some of the highlights! 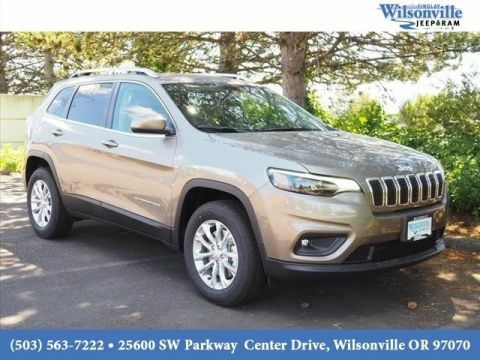 Stay comfortable in rough Wilsonville weather with this feature, which keeps you warm or cool accordingly. This nine speaker, 506-watt premium sound system delivers your favorite songs with exceptional sound quality. Keep all your technology running with this convenient hub, which boasts two USB ports, additional auxiliary ports, and 12-volt charging capability. 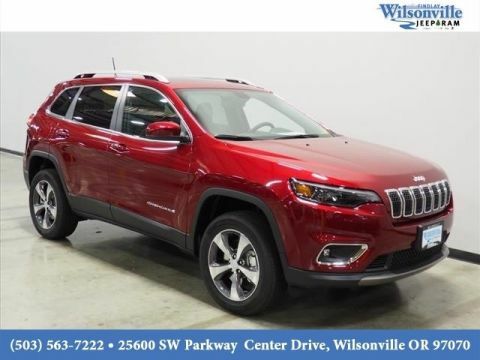 All it takes is one button press, and this system will automatically adjust the seating and mirrors to your preset configuration. 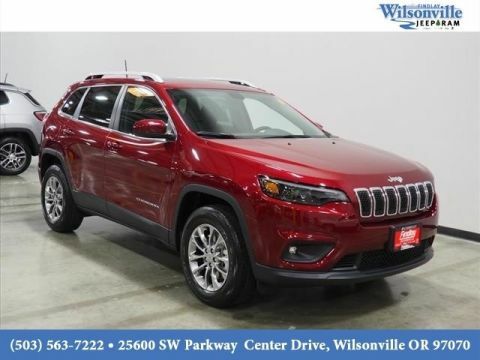 Feel the Jeep Cherokee Interior Today! 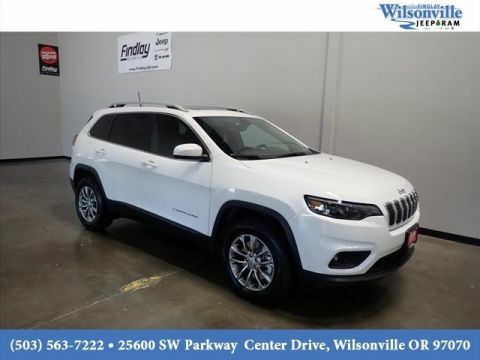 When you’re ready to feel the luxurious comfort of the Jeep Cherokee interior for yourself, pay us a visit at Findlay Chrysler Jeep Dodge Ram in Wilsonville. 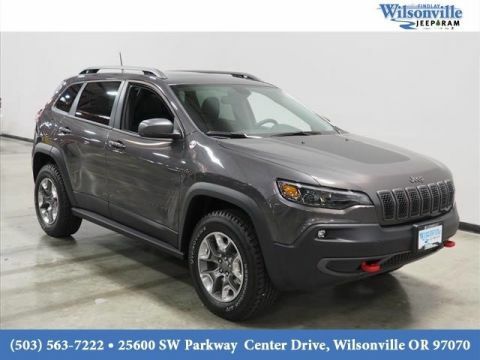 Our diverse inventory and flexible financing options make it easy to find and fund the Jeep SUV of your dreams. 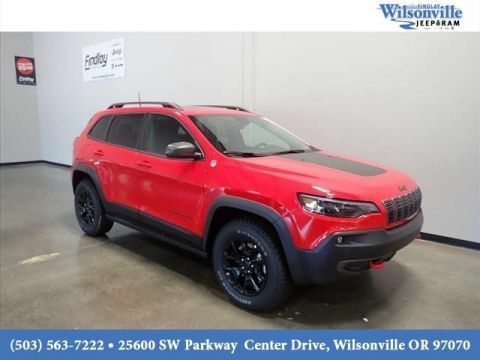 So contact us online, and schedule a test drive today ! 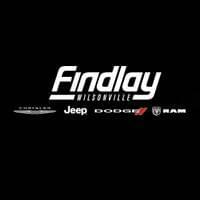 While you’re at it, check out our blog about finding out which Jeep model is right for you!